A Utah-based U.S. Air Force veteran who has dedicated his post-service career to designing and modifying kitchens and baths to help others veterans, as well as helping seniors with special needs, has earned the Franchise of the Year award from DreamMaker Bath & Kitchen for the remodeling franchise he co-owns and managed in Ogden. “Disabled veterans and seniors often face obstacles in their homes as they age, and it takes someone with universal design expertise to help them start making life a little easier,” says Nate Coombs, general manager and co-owner of DreamMaker of Ogden. Nate’s father Steve and Brad Stevens, also an accomplished designer, are partners in the remodeling franchise. They recently renewed their franchise agreement for 10 more years. Nate was an officer in U.S. Air Force for four years, keeping guard over our nation’s troops by controlling its nuclear missile system. When he completed his service, he achieved a business degree and then helped grow the Utah DreamMaker Bath and Kitchen remodeling franchise. The father of three is now committed to paying it forward by making homes safer for veterans, individuals with disabilities, and the elderly. “It always amazes me that many small changes in homes can be huge for veterans and seniors,” says Coombs. DreamMaker offers discounts to veterans starting their remodeling franchise. Grant programs are available to help disabled veterans remodel their homes for greater accessibility. One of Nate’s customers recently received a Special Adaptive Housing Grant from the Veterans Administration, for a project that will include a special stair lift and other home modifications. Nate and his fellow team member, Jim Stratton, who is also an accomplished designer, are working on another grant project that will include a wheelchair ramp and lift. DreamMaker’s “Independence by Design” program was developed specifically to provide home remodeling assistance for persons with disabilities and individuals in need of aging-in-place modifications, such as ramps, stair lifts, and more accessible cabinets, appliances, sinks, showers and bathtubs. DreamMaker is working to make lives better for veterans, whether they need help remodeling, or are looking for a new career. 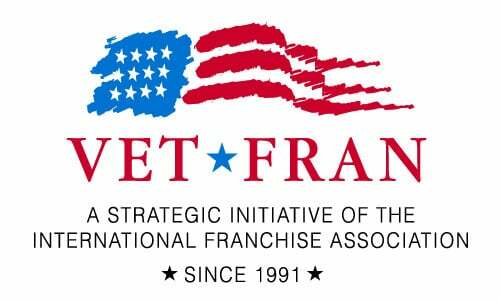 The company is part of the International Franchise Association’s VetFran program, which provides discounts to veterans starting a business. In fact, the VetFran program was founded by Don Dwyer, Sr., the father of DreamMaker President Doug Dwyer. The business is strong. DreamMaker’s sales grew 23 percent last year, nearly seven times faster than the industry as a whole. 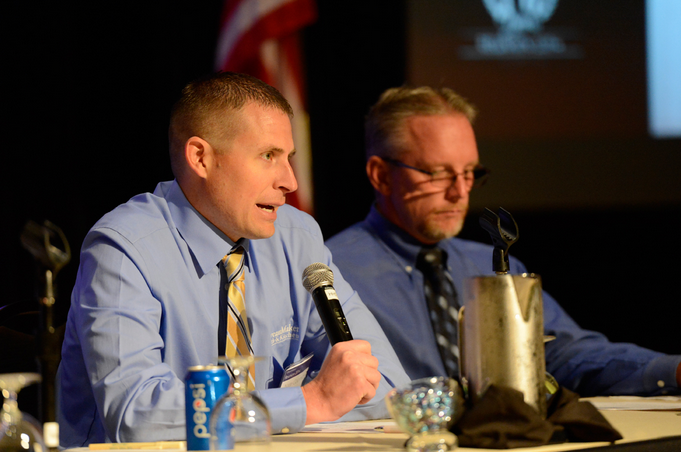 DreamMaker’s core principles also appeal to Coombs, who understands that honor and service are at the core of success. Entrepreneurs who join the DreamMaker remodeling franchise family become part of a network of three dozen remodeling pros who are dedicated to delivering exceptional service to our customers. To learn more and to start a conversation, fill out a form to download our free franchise report or visit our research pages. You also can read stories about existing franchisees and their customers on our blog. We hope to talk to you soon!